Some things just won’t die. Like the fiction that an archeologist has discovered the tomb of Jesus. 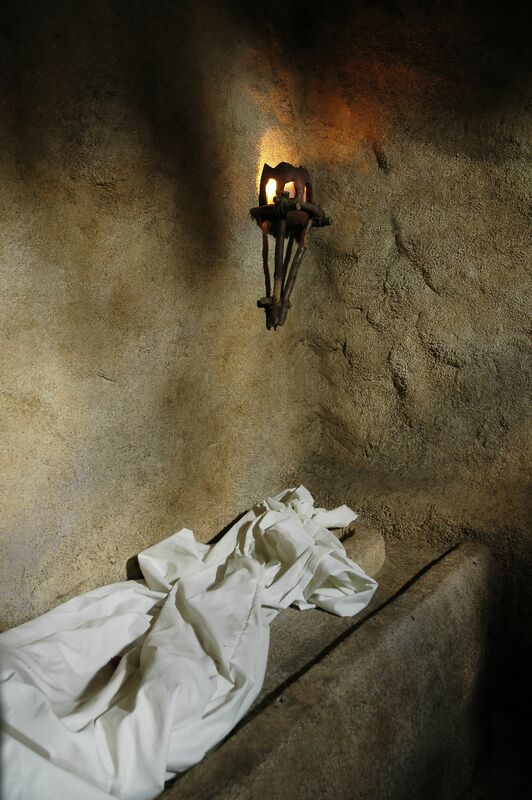 A documentary a couple of years ago claimed a tomb had been found with boxes of bones inscribed with the names of Jesus’ family—Mary, Joseph, their son Jesus, his wife, also Mary, and his son Judah. More recently a box of bones from a private collection, purported to contains the bones of “James, the brother of Jesus,” was discovered to contain dirt that’s a lot like the dirt in the tomb, thereby proving “conclusively” that an upper middle-class tomb near Jerusalem was the final resting place of the Holy family. And, of course, that the resurrection never happened. There was much hand-wringing on NPR the other day, wondering what Christians will do now. Christians will ignore this. And for many good reasons, besides the fact that it’s not true. For one thing, these names were very common. One in four women was named Mary, for example. One in 20 men were named Jesus. This is like me finding a cemetery where a Bob and Mary are buried and saying this proves my neighbors are dead and had a son named Jim. They are not dead. And Jesus isn’t either. Nor did the martyrs need to die if Jesus and his dad just moved to Jerusalem after the crucifixion and opened a furniture store, saving up for an expensive tomb in the suburbs. Not that the Romans would have noticed. Some things just won’t die. But only One Man, so far.